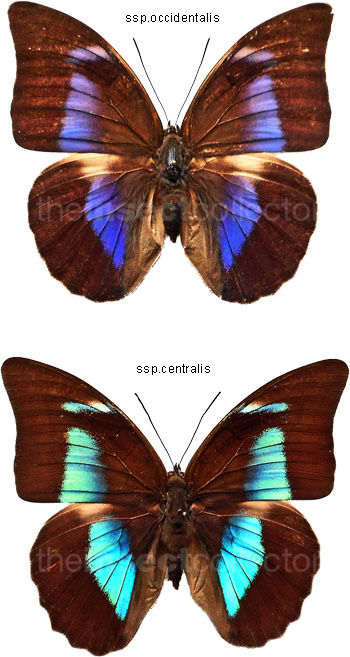 Description: One slight and not very noticable 1 cm long tear in the right hindwing. Very slight fightwears. Reduced from 495. No further discounts.